Frozenbyte has announced a physical release for Trine Series 1-3 on Nintendo’s hybrid. Set to be published by GameTrust, the Nintendo Switch collection will feature all 3 of the Trine games on one cartridge – with preorders currently live at Gamestop ahead of the games release during Spring this year. 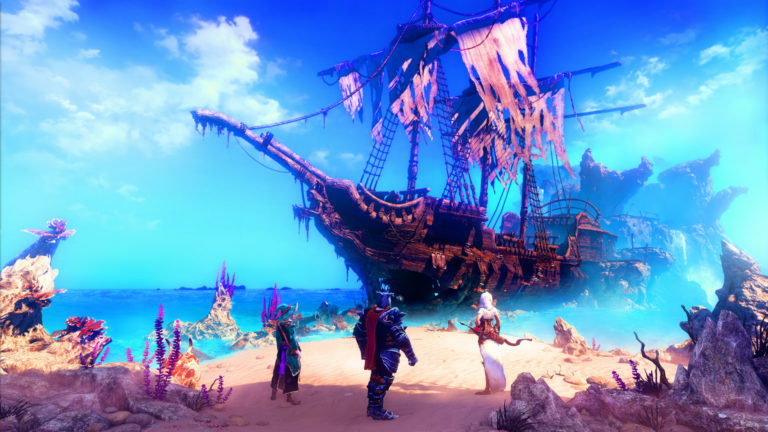 Explore the magical world of Trine. Journey into a beautiful land of adventures, puzzles…and action! Physical game card includes three games for $39.99: Trine Enchanted Edition, Trine 2: Complete Story, and Trine 3: The Artifacts of Power!